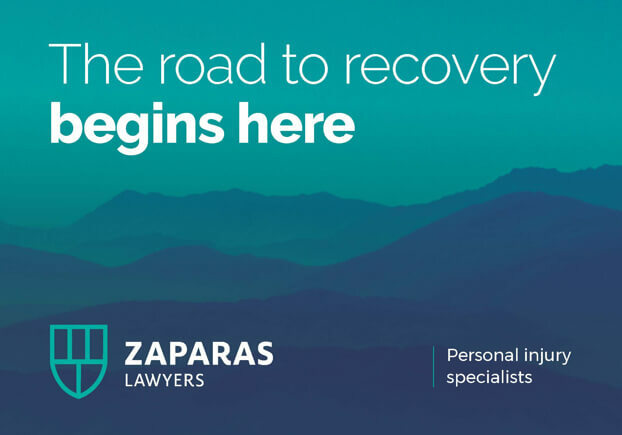 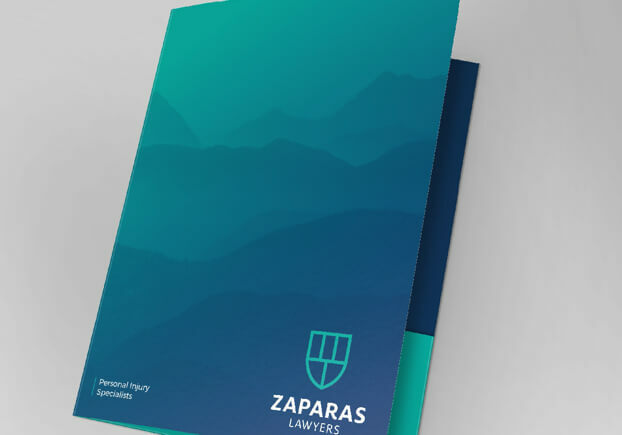 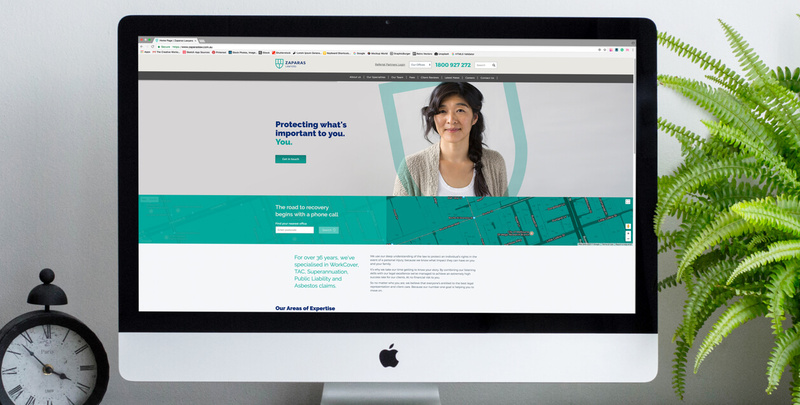 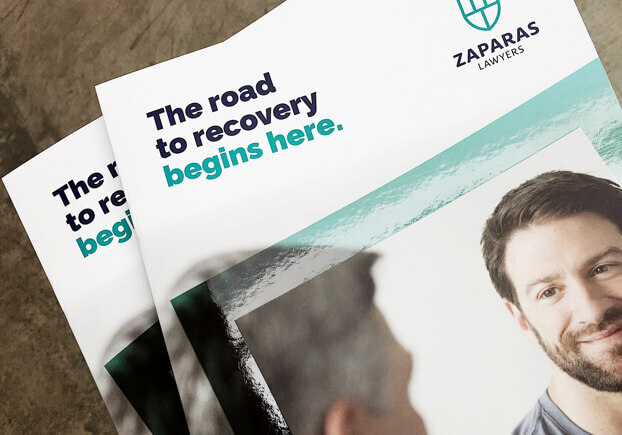 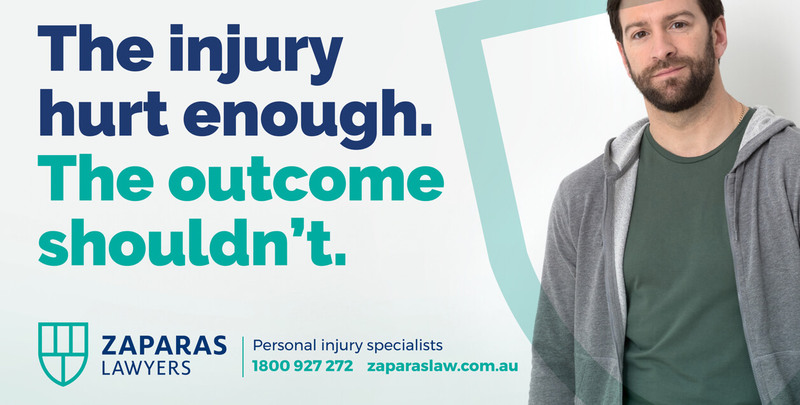 Zaparas Personal Injury Lawyers were growing at a rapid rate and sought our help to define and develop a strong new brand presence that didn’t forego their proud family history. 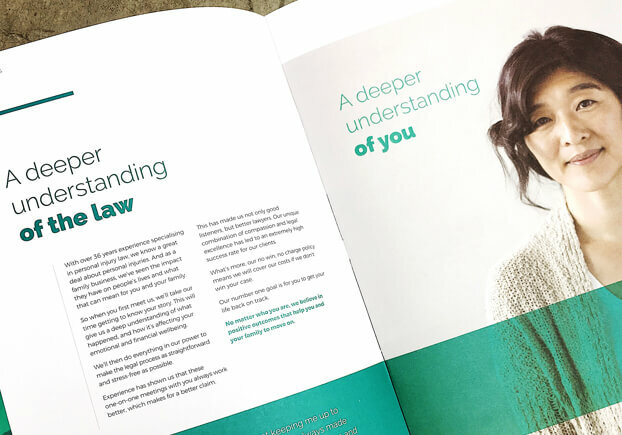 During a process of collaborative workshops, ‘A Deeper Understanding’ was born. 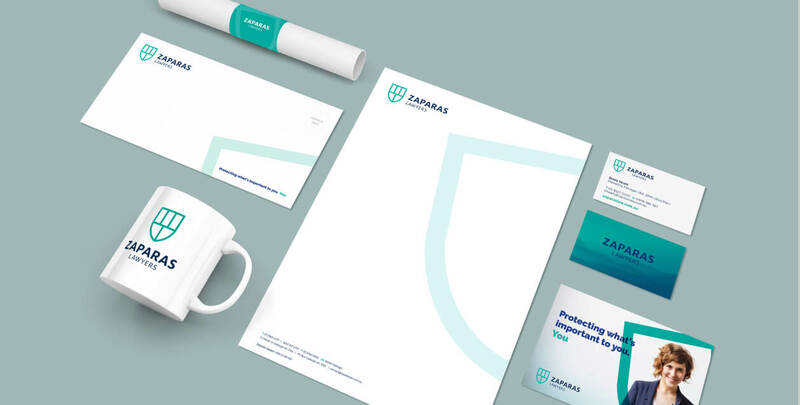 From this new brand premise grew a suite of work that truly captured the company’s professionalism and integrity. 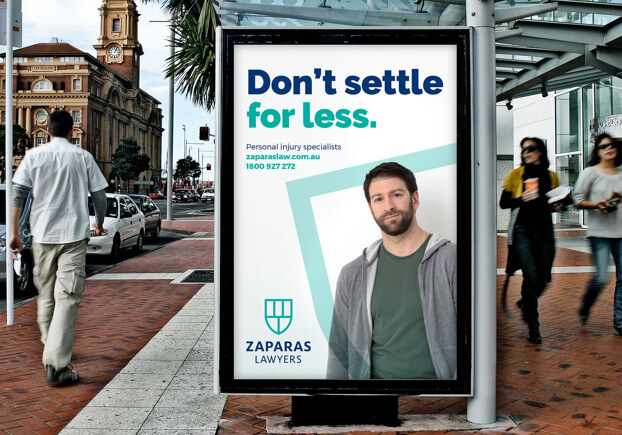 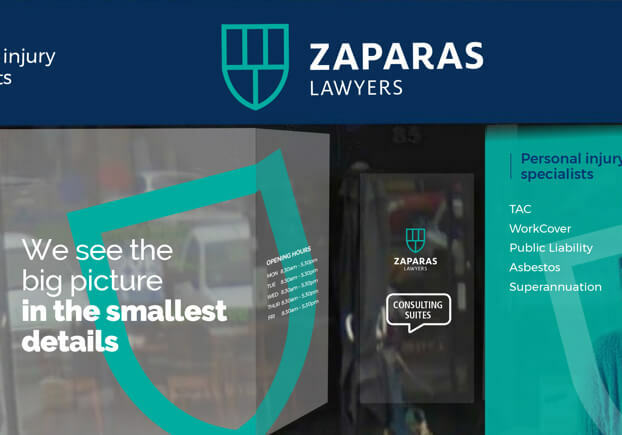 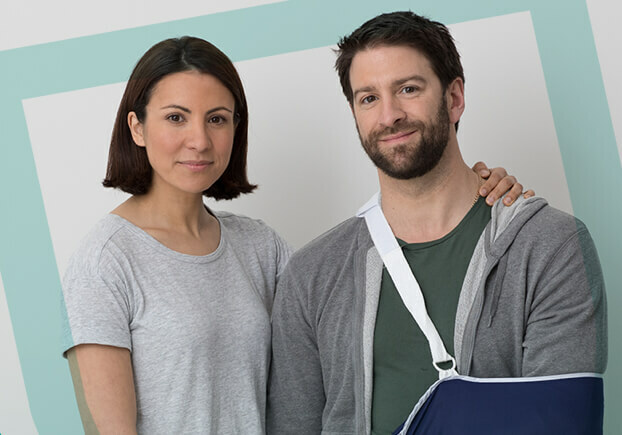 A launch campaign spanning a new website, radio, programmatic digital and social channels strongly boosted new client leads, and importantly, helped to put Zaparas on the map as a specialist and major player in the personal injury law market.